Pentestmag offers unique insights and ideas to become an expert in Pentesting, take your skills to a new level, and improve the security of your enterprise. Pentestmag offers online courses, ebooks as well as the PDF issues. The courses are designed to fit around your schedule; you access the course whenever it is convenient for you. 1. WHAT DO I GET WHEN I SUBSCRIBE? When you subscribe, you will get unlimited access to our ebooks as well as all Pentestmag issues on our website. You will also get all archive issues since 2005. You will have accees to Pentestmag.com from any computer or device, as well as access to apps on portable devices. Our subscribers are entitled to a 50% savings on our publications when they select the ITPack subscription. 2. WHAT IS ITPACK SUBSCRIPTION? The ​ITPack subscription is our common offer that includes access to Hakin9.org, PenTestmag.com and eForensicsmag.com​ Magazines for one year. On each magazine website, you will have access to ebooks as well as archive issues. 3. DO YOU OFFER EDUCATION AND CORPORATE DISCOUNTS? Yes. We allow schools, organizations and corporations to purchase digital access for multiple users at a group discount. We also offer individual subscriptions at a discounted education rate. 4.  WHAT IF YOU DON’T WANT TO SUBSCRIBE — YOU CAN STILL READ pentestmag FOR FREE? 5. BEFORE I DECIDE I NEED MORE EXPLANATIONS?